The Bodleian Library at Oxford holds on deposit a remarkable archive of papers of Lord Byron and his daughter, Ada Lovelace, who is celebrated for her pioneering work on programming Charles Babbage's Analytical Engine. To mark her 200th birthday on 10 December, the Clay Mathematics Institute is undertaking a project to digitise her mathematical papers in the archive, which includes both sides of her extensive correspondence with Augustus De Morgan as well as other material that gives a fascinating insight into her journey into mathematics. High resolution images will be available through the Library. In the new year, access quality images will be made freely available on CMI’s website. CMI is very grateful to Ada’s descendant, the Earl of Lytton, for his family’s permission to undertake this project. 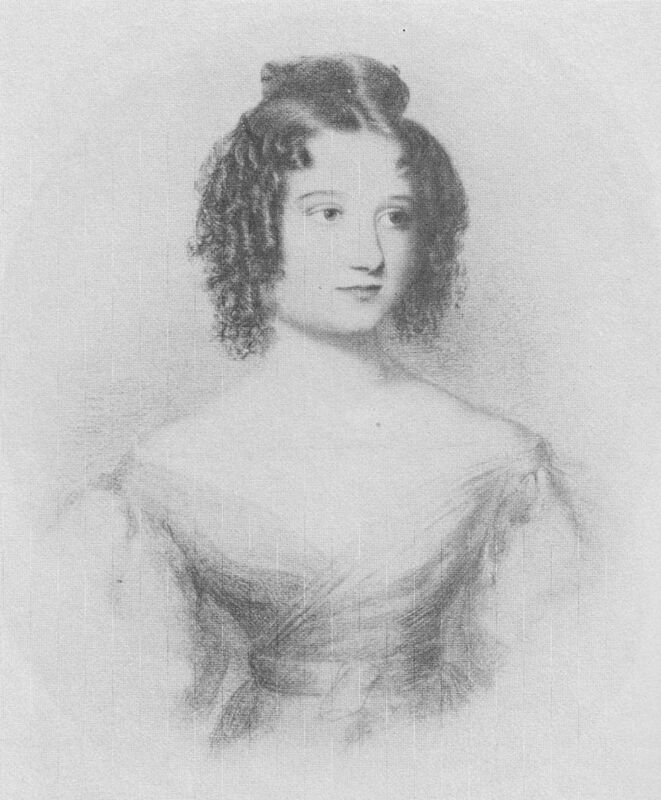 Ada’s birthday was also celebrated in Oxford by a symposium, to which CMI contributed, spanning mathematics, computer science, history, music, and other disciplines; and also by a graduate workshop, a ‘music and machines' event, an exhibition in the Bodleian LIbrary and by the premiere of a new composition by James Whitbourn. The symposium explored her intellectual legacy, presented current scholarship on her life and work, and linked her ideas to contemporary thinking about mathematics, computing and artificial intelligence.